Allwood Stairs has a large range of products to individualise and beautify your stair. To see our full range click on the component. 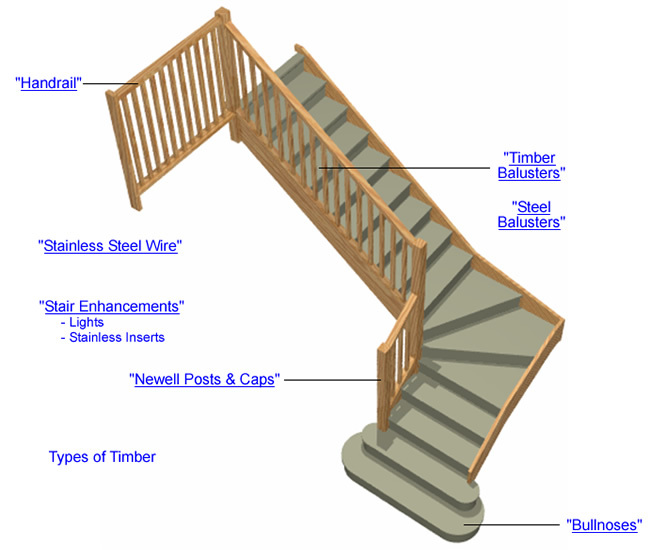 Enquire about Timber Stairs and Handrails.